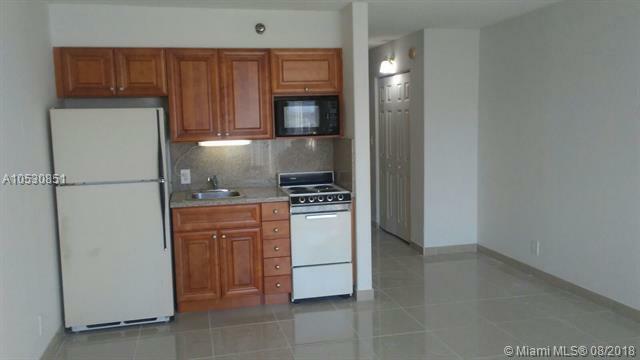 Beautifully all upgrade hidden gem studio unfurnished, vacant and ready to move. 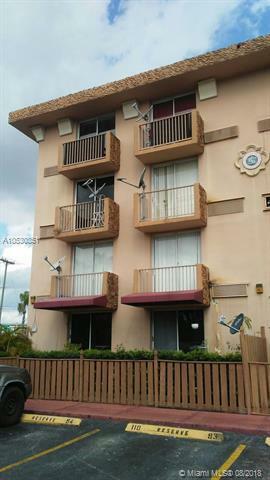 A great location awaits you, gated community with swimming pool on site, nice ground floor unit with an open balcony. 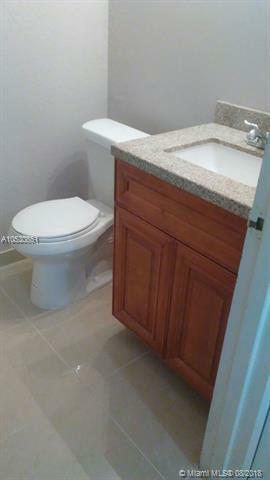 All utilities include (Garbage, Water, Electricity, Basic Cable). 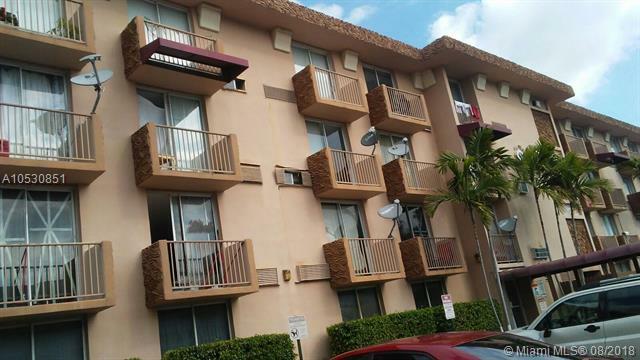 Near Major Highways, Shopping Centers, Hotels, Rescue Church of Miami, Schools, Hospitals & Gardens Park. Make a living at this community, Don't wait it wont last long.